This intriguing shop was born in 2001. 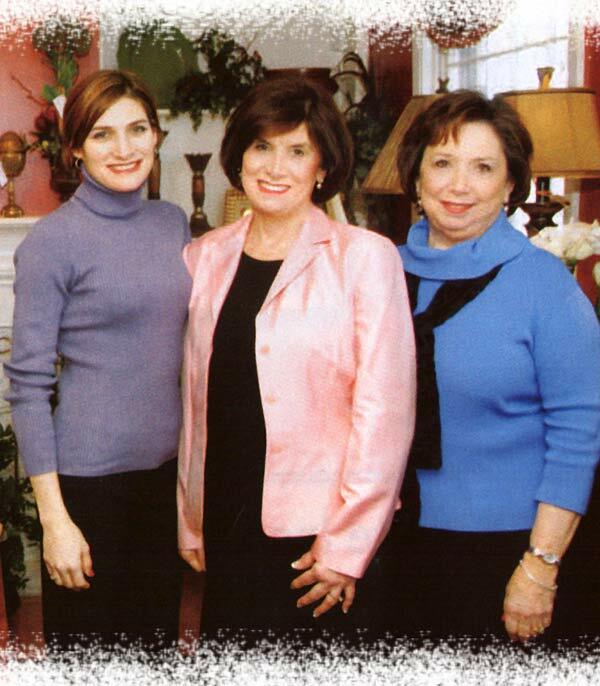 It is owned and operated by Patricia Rudy-Woods and her daughter Tricia Woods Ramsey with the help of their aunt, Jane Greenway. The shop first opened, in 2001, in a little converted garage with an interesting array of accessories and gifts. By 2004, with so many loyal customers and the need to expand, they moved to an old, charming house off Gallatin Pike in Hendersonville, Tennessee.